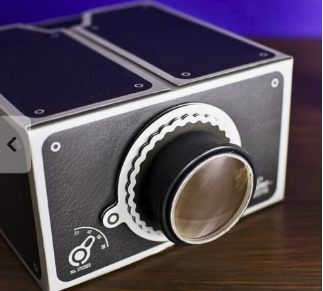 Smart Phone Projector: Incredibly clever and compact, this easy-to-assemble projector kit takes dad’s favorite movies and videos to the big screen with up to 8x magnification. MEATER Probe: We all know a dad who feels most at home in the backyard getting his grill on. This wireless, Bluetooth thermometer with a 33ft range will allow dad to step away from the grill without having to worry about his famous burgers are burning. 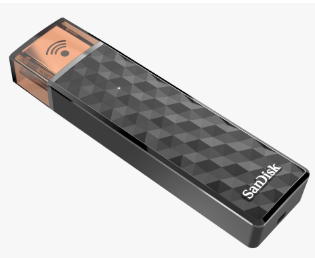 SanDisk Connect Wireless Stick: With the SanDisk Connect Stick, your always-on-the-go dad can stream HD videos and music, transfer large files, and share/save his favorite things from anywhere. Plus, this next-generation USB stick comes in a variety of storage options. 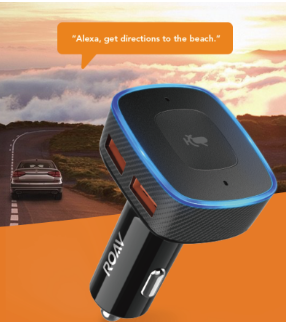 Roav VIVA: This vehicle plugin brings all the great features of Alexa to dad’s car! (Or yours!) Through a dedicated mobile app, the Roav VIVA allows dad to get directions, order a pizza, stream music, ask Alexa a question, call, text, and more. Dad even has access to Alexa’s 25,000 skills while driving. 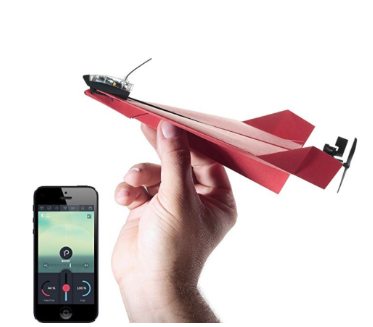 POWERUP 3.0: Take dad’s paper airplanes to the next level! This award-winning DIY kit turns a simple paper airplane into a modern controllable flying machine. The kit includes crash resistant controls and a propeller, allowing your paper airplane to fly up to 180 ft. The app and controls work with both Android and iOS. 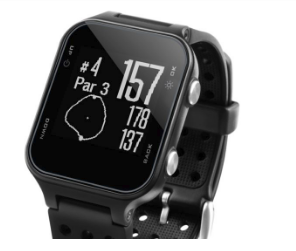 Garmin Approach: This S20 GPS watch is a great gift for the golfing dad. With more than 40,000 preloaded courses, this watch will help dad record shot distances, provide distances to greens, hazards, and dog legs. Attach the Garmin TruSwing sensor to give dad even more feedback on his game. 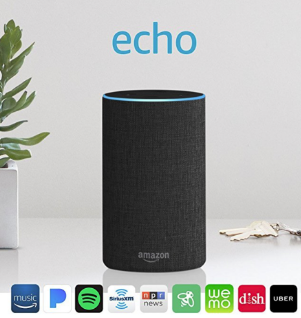 Amazon Echo: Give dad the gift of a virtual assistant. This incredibly smart speaker can help dad get more done. Just ask Alexa to check the calendar, weather, traffic conditions, and sports scores, manage to-do and shopping lists, control compatible smart lights, thermostats, garage doors, sprinklers, and more. Alexa has more than 25,000 skills to help dad get more done, relax, or just have fun around the house. 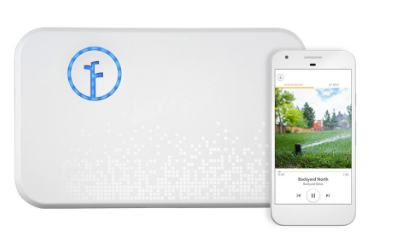 Rachio Smart Sprinkler: This Wi-Fi enabled system allows dad to water the plants anytime, from anywhere. Setup is easy, and helps create watering schedules for every season. Using this system can even help decrease water usage by up to 50%. 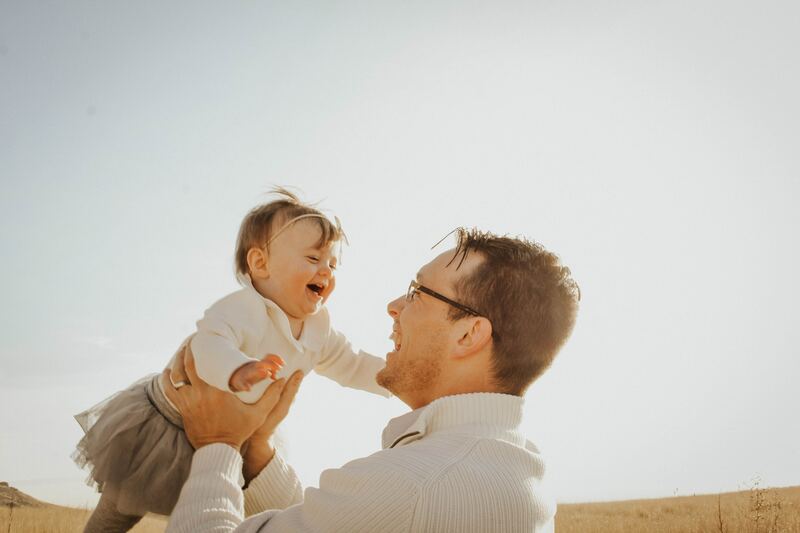 A savings that any dad will surely appreciate! 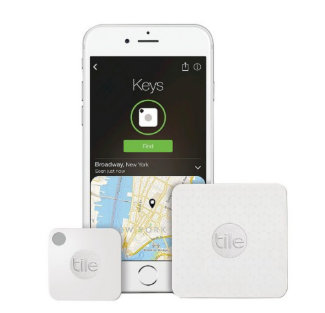 Tile Mate: If dad is always losing his wallet, keys or laptop, then this is a perfect gift for him. Tile trackers are durable and as thin as two credit cards. Each Tile connects to your phone via Bluetooth, allowing you to instantly see where you left something. If you’ve lost your phone, simply press the center of any tile and your phone will ring, even if on silent. Beoplay A1: This gift is for the dad who appreciates the finer things in life. 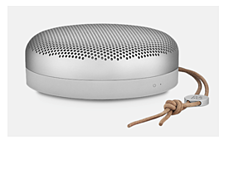 Made by Bang & Olufsen, this incredibly portable speaker provides 24 hours of battery life and is made out of only the finest materials. Features of the Beoplay A1 include a built-in microphone, immersive 360-degree sound, splash and dust resistance, Siri and Google integration, and much more. Know of another gadget great for smartphone-obsessed dads? Tell us about it below!